When you purchase a South Alabama area home, there are processes and steps that must be followed to ensure your success. The formula outlined in the Home Buying Flow Chart below is helpful to review when you are thinking about buying a home with the Jason Will Realty Group. We’d love to explain more to you in person and you schedule an appointment to come into our Old Town Daphne AL office for a no-obligation consultation by calling 251-866-6464. We want to represent you in all your Alabama Gulf Coast real estate transactions. When you buy a home you need someone to assist you who cares about and knows the local real estate market, a true advocate. You need someone who wants to help you find your dream home. You need a champion who delivers results, bringing knowledge and experience in real estate to the table, allowing you to reach your goal. The Jason Will Real Estate Team will be at your side at every step of the way, providing professional consultation and expert negotiation to ensure a successful home buying experience. Our amazing new website brings state-of-the-art technology to home buyers and sellers, offering the best in online search tools and market information. The National Association of Realtors reports that over half of all home buyers are using the internet to search for homes and nearly 94% of all home buyers begin their real estate search online. Our website gives you the one tool you need to find your new property in Baldwin County, Alabama. Combining our online presence with our in-depth knowledge of our local real estate market means you will be in great hands with us. 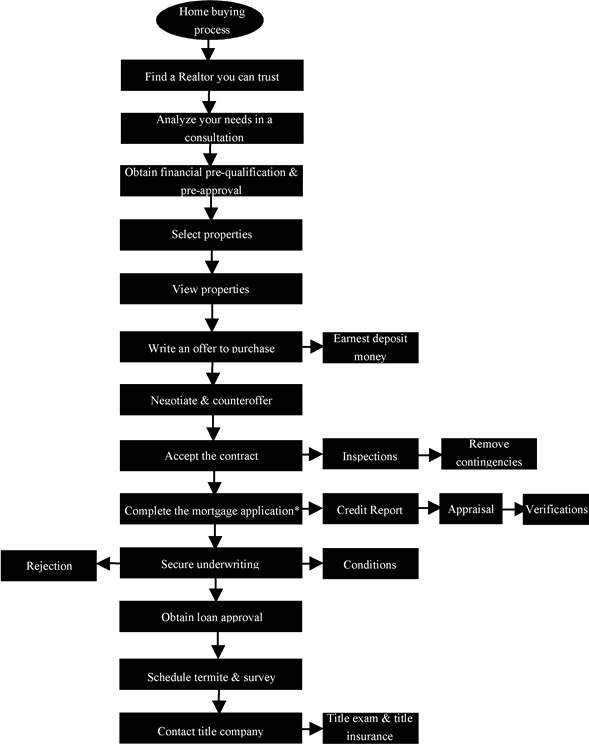 The Home Buying Process information provided by the Jason Will Real Estate Team 251-866-6464.